During the summer we would like to put our staff members in the spotlight to give you an insight in who we are and what we are doing behind the scenes. Since we are all working in a cultural organisation, looking to engage people with the arts, I decided to ask some creative questions too. Enjoy getting to know Grace Clark a little bit better. I am the Community Arts Officer/Administrator. Meeting all the kids when they come down for a workshop or play and getting them involved in the local arts scene. In the present time, it’s getting numbers for workshops and getting people to commit financially. In May of this year, we had a workshop, which took place in the Arts Centre, it was an aerial workshop, loads of swinging about on silks and fabrics…loved it!! The Aerial workshop group, Fidget Feet, put a show on the next evening called ‘Madam Silk’. And also, in July we are holding 2 outdoor theatre events in Oldbridge house, ‘Pride and Prejudice’ and ‘A midsummer night’s dream’…not to be missed!!! The two outdoor events we are holding. Anyone who reads or is looking for a family event, I highly recommend it! 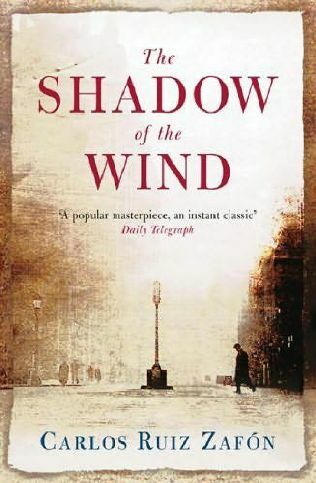 I think without it, it would be very boring…I don’t think people realise how much of a variation of events we hold that would be of interest to so many people within the town. 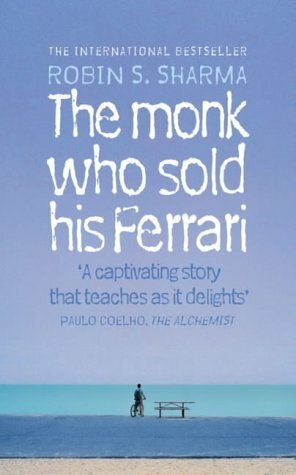 ‘Shadow of the Wind’ is my favourite book, but impact would be ‘The Monk who sold his Ferrari’. Accommodating, fun & full bar in the theatre!! This entry was posted on June 30, 2010 at 10:00 am and is filed under Comings ang goings of Droichead. You can follow any responses to this entry through the RSS 2.0 feed. You can leave a response, or trackback from your own site.